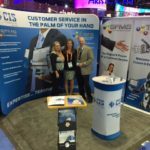 News : CIS Technology, Inc.
Come by booth 2336 Ask about our new features, make an appointment for a demo or just come by and say hello! 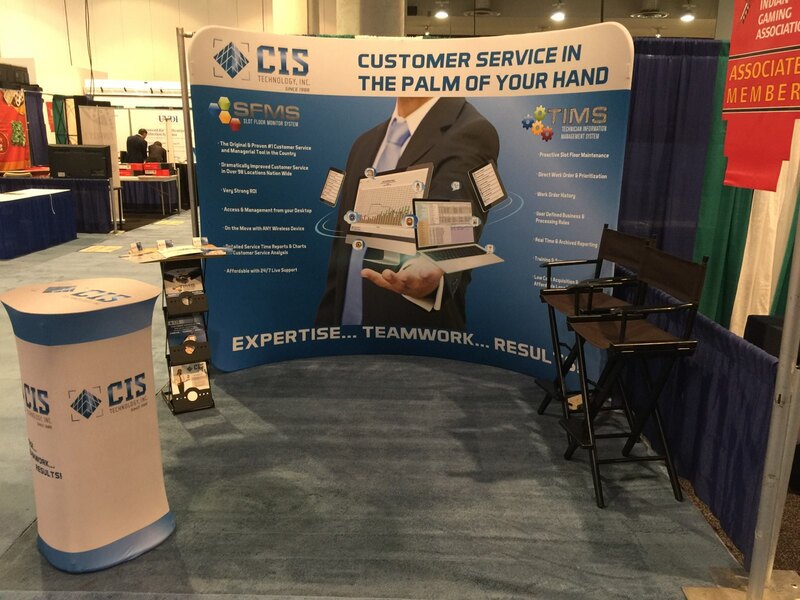 The CIS Team looks forward to seeing you. 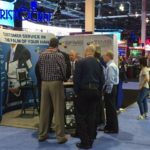 G2E 2017 Las Vegas, what’s new and exciting! 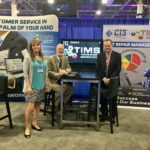 In 2017 CIS launched the very successful Technician Information Management System – TIMS. Our clients love it! 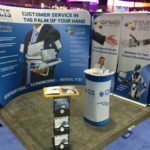 We want to thank everyone from more than 75 of our SFMS locations for taking the time to stop by our booth this year at G2E. We exchanged high fives and hugs with so many of the casino teams and it is a great opportunity for us to say thank you to all of you using the SFMS product suite all these years. We appreciate the loyalty to our company, product suite and the way we do business within the casino industry. 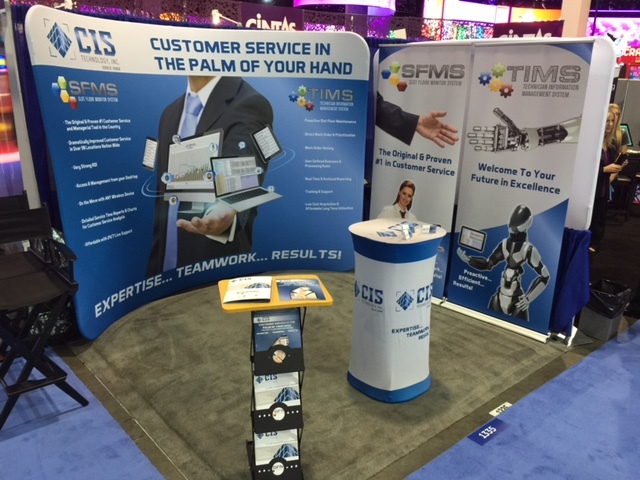 The new backdrop and banners brought many comments and interest in learning about the latest updates to the SFMS and the new Technician Information Management System – TIMS. 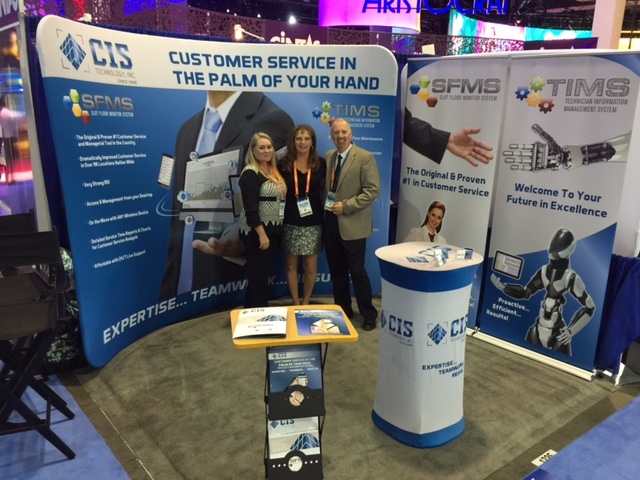 Booth visitors were also introduced to our newest CIS team member – Mr. David Foerschler. David joined our team on September 1st. He brings a wealth of casino management and operational experience to our team and will be focusing on getting the word out on TIMS. Our new slot technical repair work order processing system is being watched with great interest. Many of our SFMS users are already planning for a Trial of TIMS in the next few months. It was wonderful to see so many of our clients at NIGA this year in Arizona. We also want to welcome our new clients, we are looking forward to working with you and making you number one is customer service! Your success is our success! 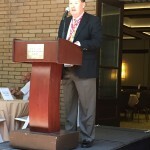 CIS attended the 3rd Annual Native Nations General Managers Conference as a Forum Partner February 22nd. 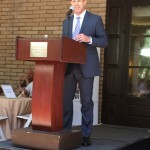 An excellently organized event hosted by Justin O’Connor President of the NNE Group at the Rancho Bernardo Inn in San Diego. It was as always a positive experience in a wonderful setting. This year we were all very privileged to have David Cooper an exceptional speaker and admiral human being give us a speech on Leadership and motivation of which he himself is a great example. 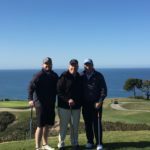 Mr. Cooper – Command Master Chief US Navy Seals (Ret) held every one captive with his words for 45 minutes such was his meaningful message. He is a part of an organization “Word of Honor Fund” which I sincerely suggest everyone looks into to see if they can make a difference. It was wonderful to see all the Generals Managers again both present and future clients and we enjoyed both business discussions and social interactions with them all. We look forward to this conference next year. 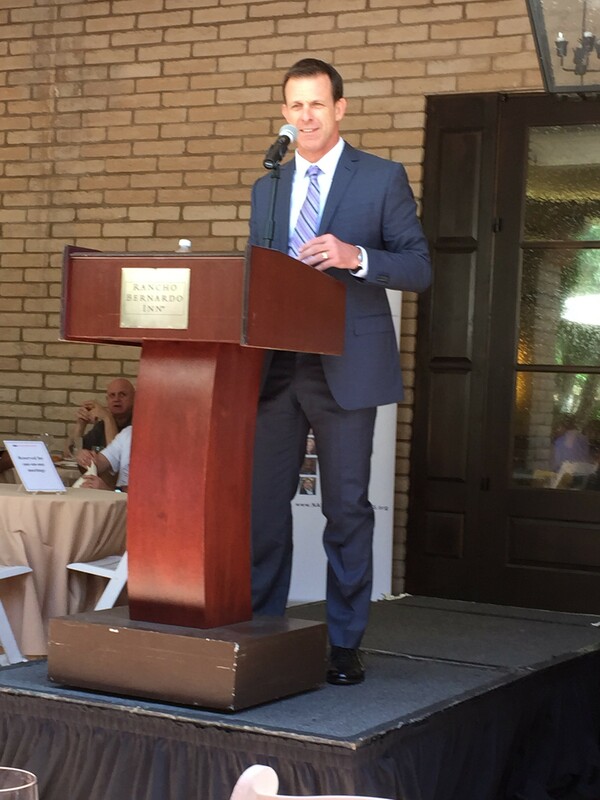 David Cooper – Command Master Chief – US Navy Seals (ret) Speaking at a luncheon during the 3rd Annual GM Exchange. The Slot Floor Monitor System (SFMS) was the clear best-of-class winner in a recent 90 day side by side trial of three Slot Floor Customer Service systems at the three casinos of the Gila River Gaming Enterprises in Phoenix, AZ. Handheld capability with no limitations; fully integrated with the expansive desktop PC capability. “Fluid and fluent” intuitive utilization by each level of team member and upper management, both on wireless devices and desktop PCs. 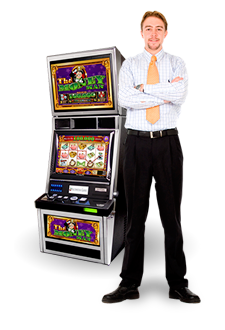 The SFMS is already in use by MGM locations such as Beau Rivage and Circus Reno. We are happy to show why we won the best-of-class, by far, in the Gila River head-to-head competition. 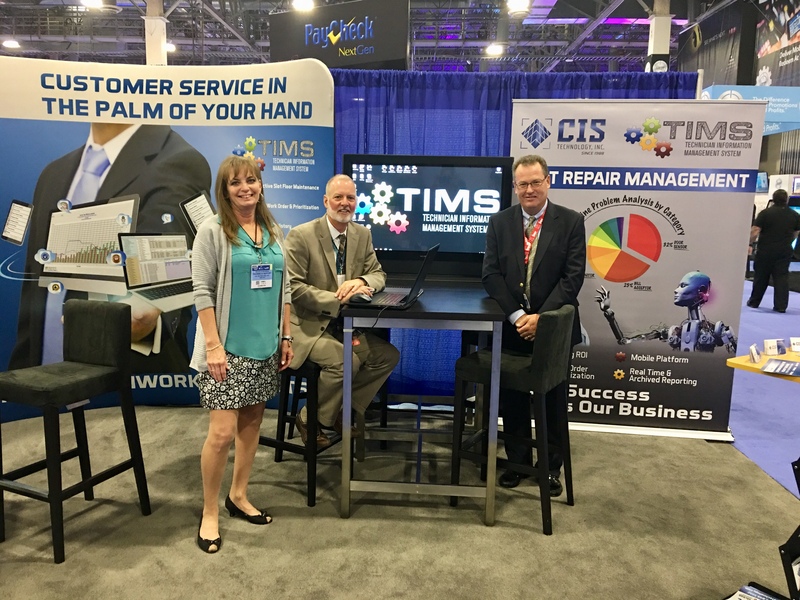 CIS recently assisted as a Vendor Partner in sponsoring a two day conference for General Managers and other upper management at Talking Stick Resort in Scottsdale, AZ. 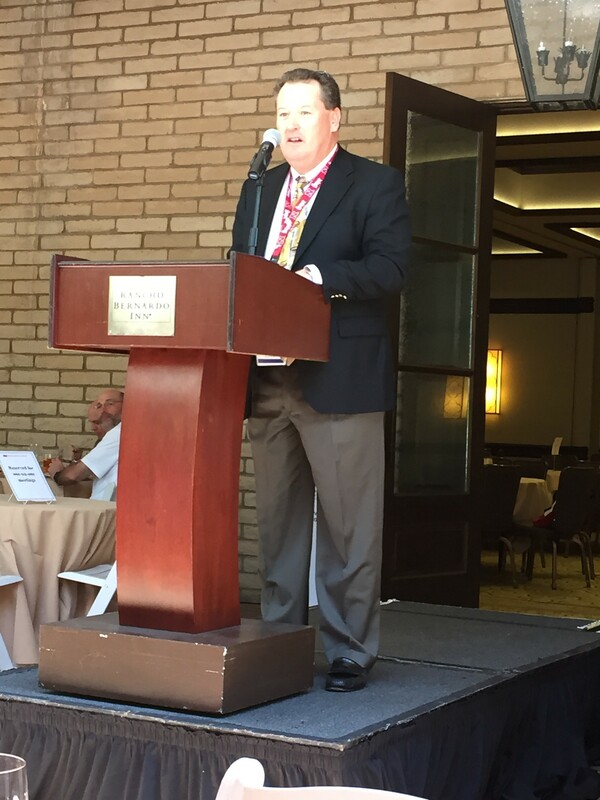 The conference was attended by more than 40 management executives from Tribal owned casinos across the U.S. 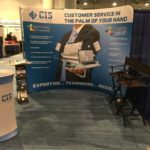 This was the second annual conference and CIS was very proud to show off the latest features and enhancements of the Slot Floor Monitor System to the conference attendees. 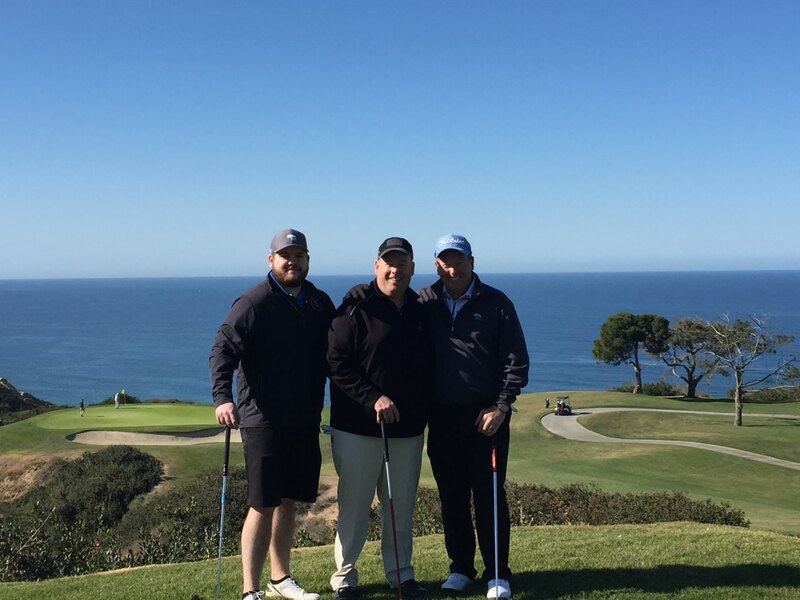 Many of those executives in attendance already enjoy the SFMS at their respective properties and were happy to share information with ones that were looking into how the SFMS could help them. 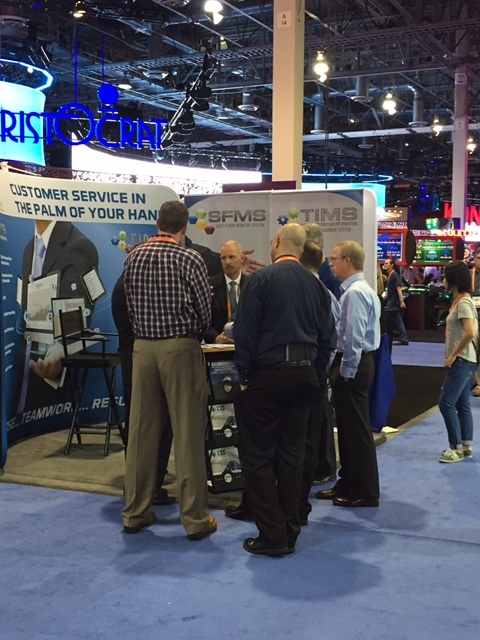 It was great to meet with so many of our friends and associates at the 2014 G2E Convention in Las Vegas. 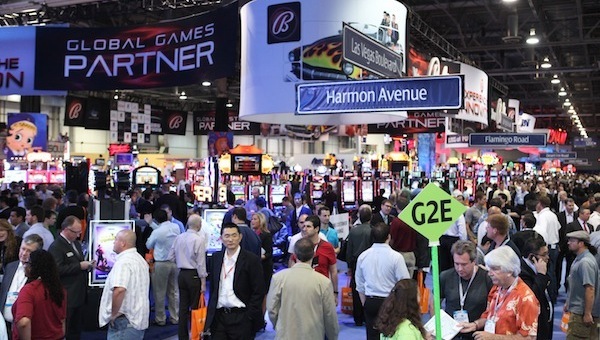 We always look forward to G2E. It is our opportunity to meet with most of our customers in person and also meet many potential new clients at the same time. Ideally, this always works best when we have an existing customer chatting with us who can tell others how the SFMS has helped their property. It’s great to have so much enthusiasm and praise for our product from those who have used it and experienced the benefits first hand. It makes our job a lot easier to have such customers so willing to share their positive reaction with others. See more of what our customers are saying in the “testimonials” section.